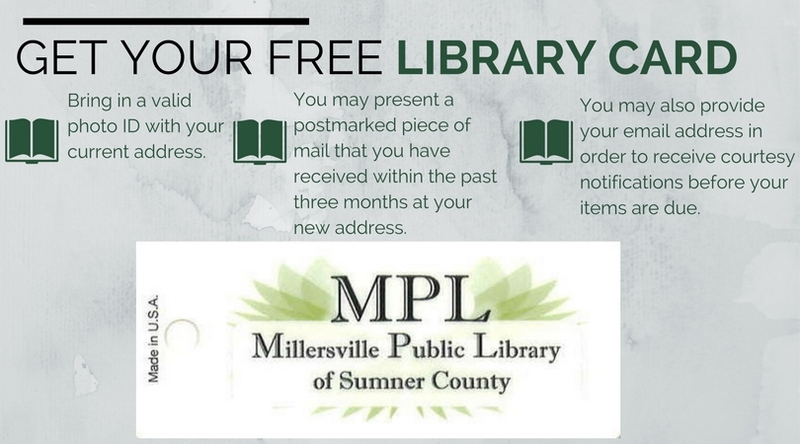 Bring in a valid photo ID with your current address and get your FREE library card. 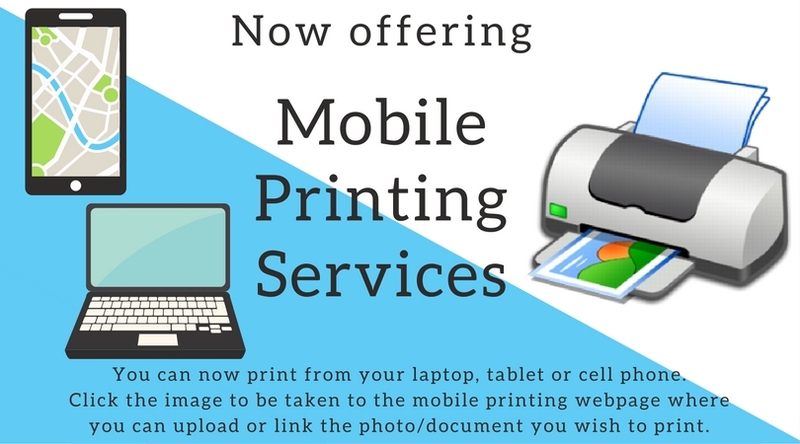 If your photo ID does not list your current address, you may present to us a postmarked piece of mail that you have received within the past three months at your new address. 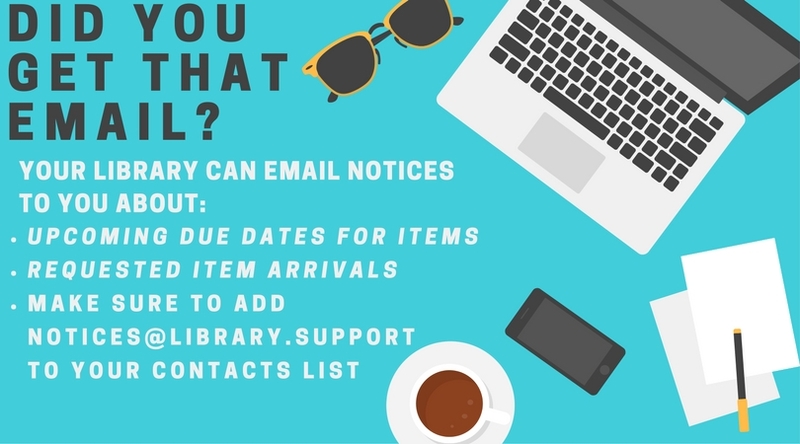 You may also provide your email address in order to receive courtesy notifications before your items are due. 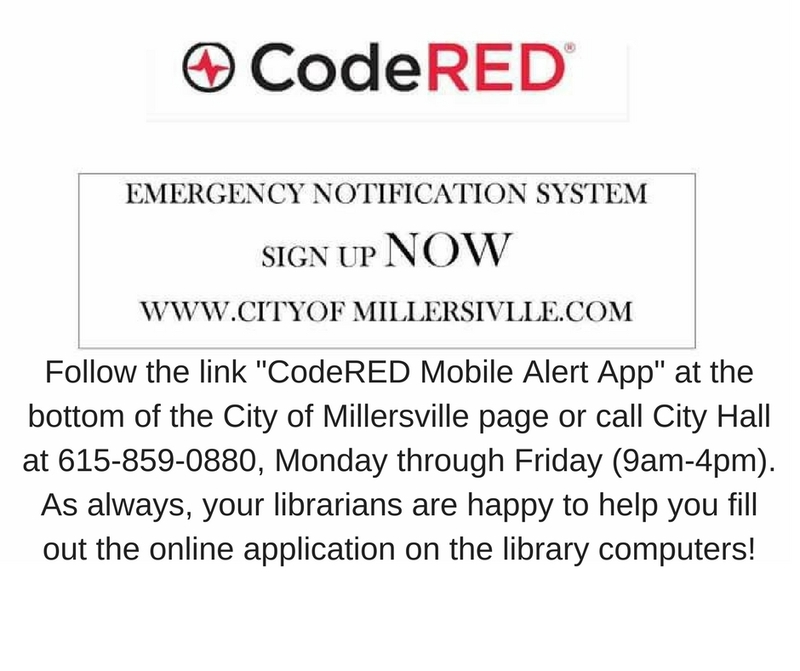 The Millersville Public Library is announcing a partnership with Driving-Tests.org, a company dedicated to driver safety and education, to offer free DMV practice tests to library patrons. The new service includes free tests, written specifically based on the state DMV materials, and is the only site of its kind to include accessibility tools that allow users to hear selections read aloud, make them into MP3s, translate pages into other languages, magnify text, and mask sections of the screen for greater visibility on driving practice tests. 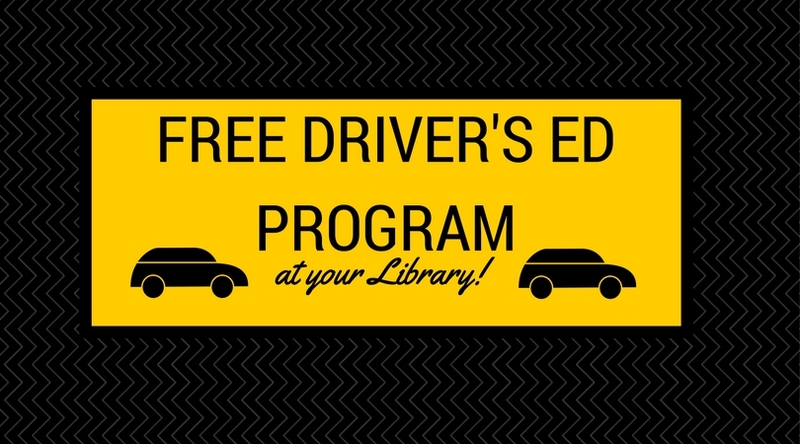 This partnership allows the library to harness the power of Driving-Tests.org’s specialized practice exams to turn new drivers into safer drivers. 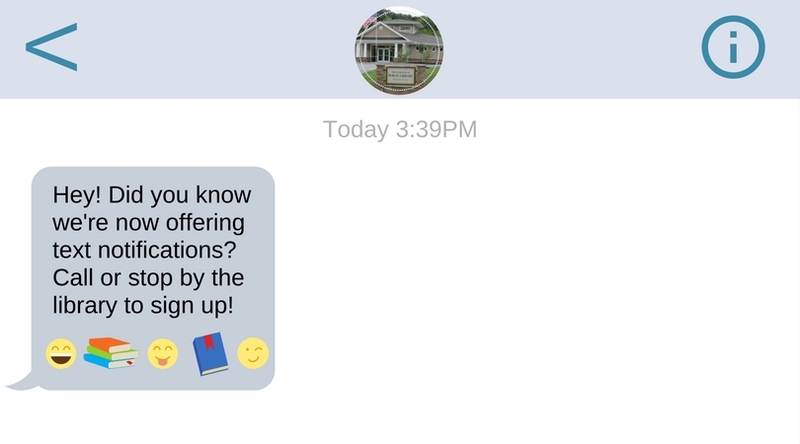 The new program will work as an outreach for several valued groups of patrons, such as teens, those with disabilities, those who participate in the library’s programs for seniors and need to take a renewal exam, and patrons at every other stage of life. Driving-Tests.org is a part of Elegant E-Learning, Inc., an eight-year old company with a proven track record of revolutionizing online resources for learner drivers. Driving-Tests.org is part of a plan to improve global driver safety by making free permit practice tests written by experts available to anyone who wants to study, along with online copies of official study guides. To help achieve this goal, the company has also created driving practice sites for the United Kingdom, Australia, New Zealand, Canada and India.